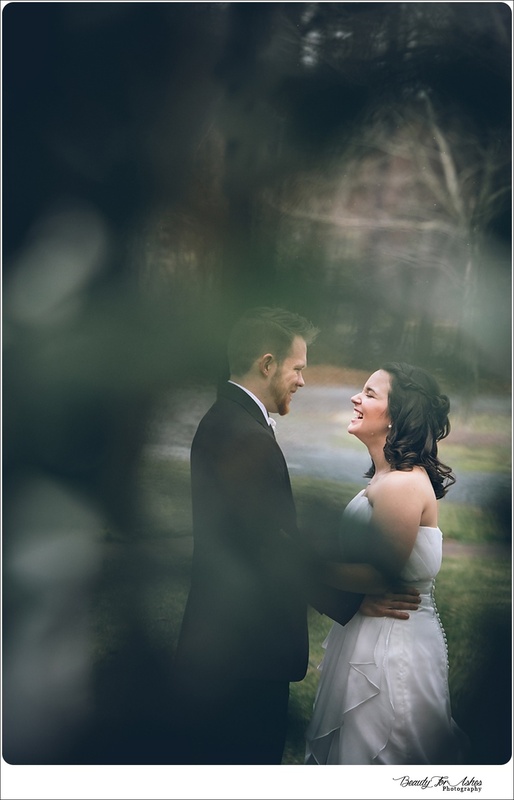 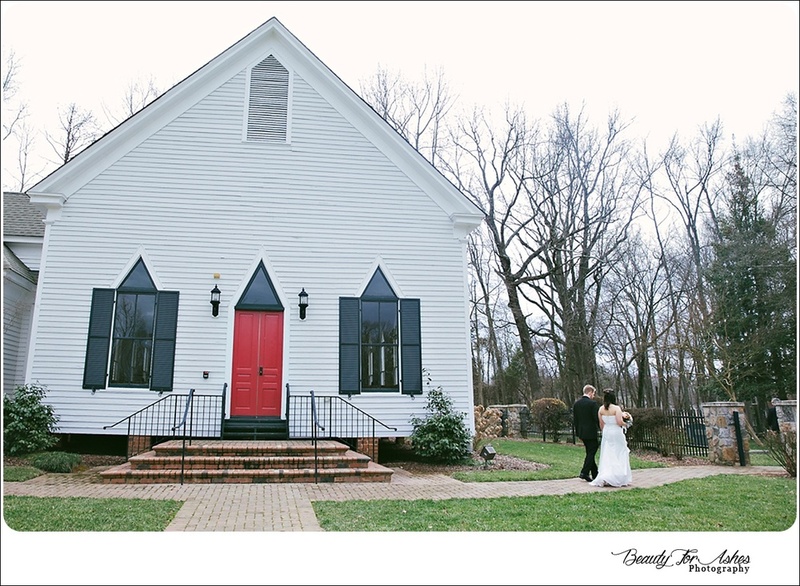 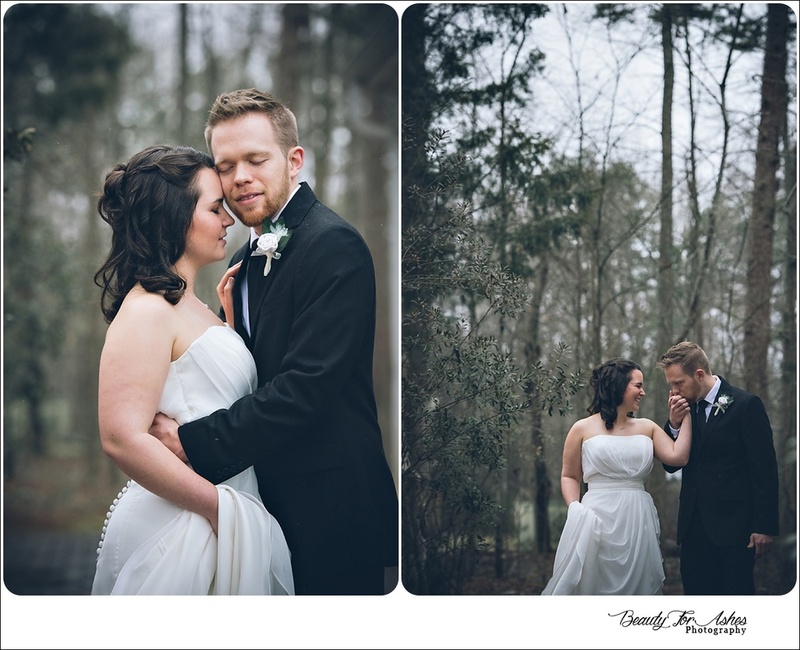 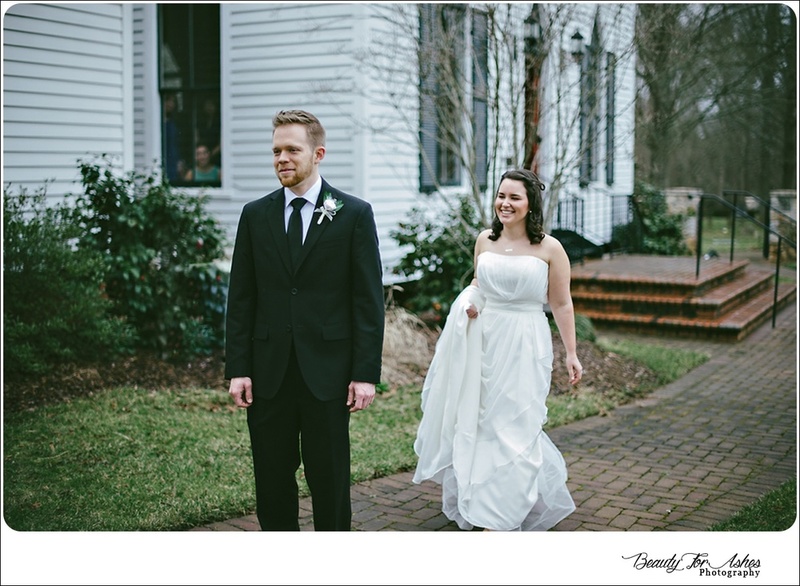 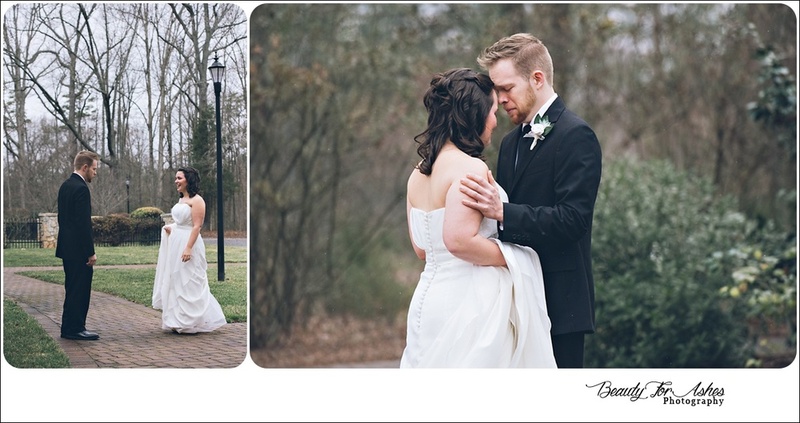 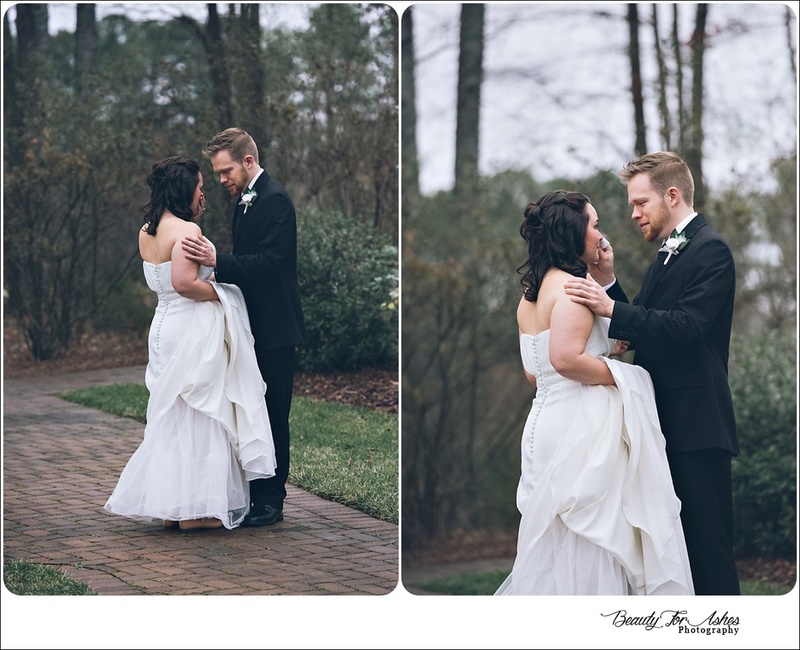 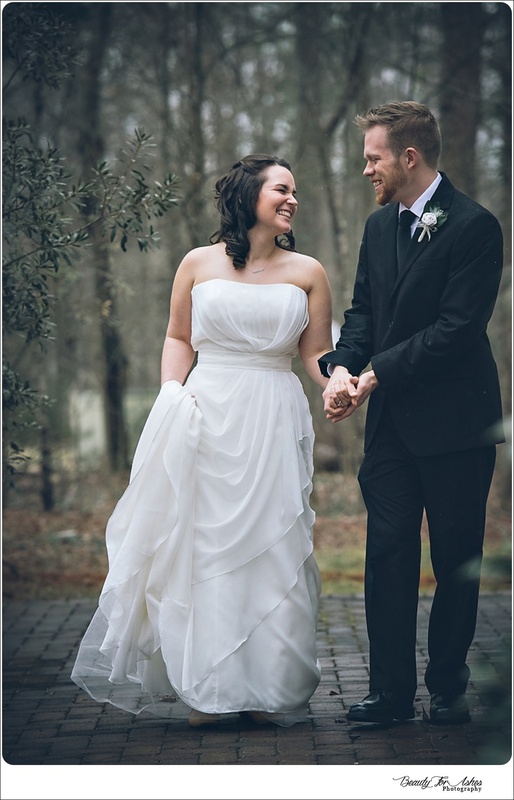 Matt & Liz were married surrounded by their closest loved ones at Morning Star Lutheran Wedding Chapel in Matthews, NC. 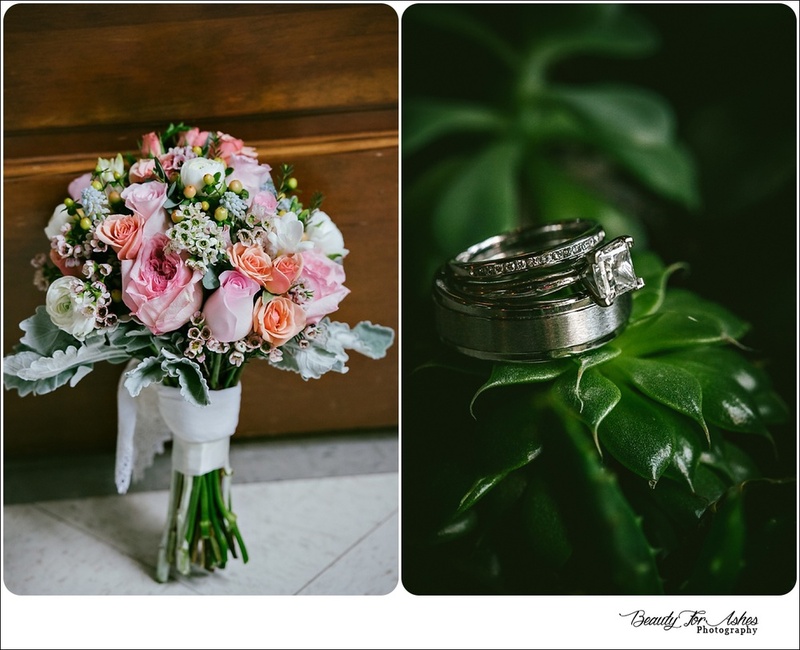 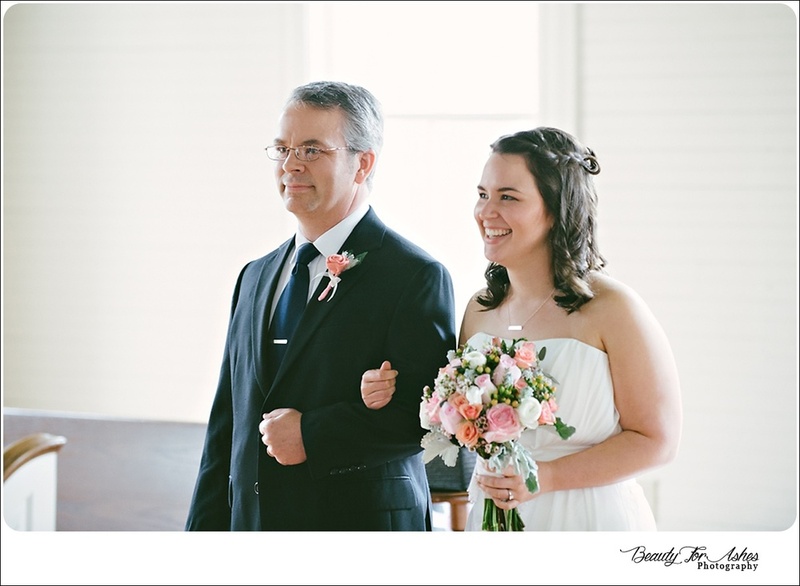 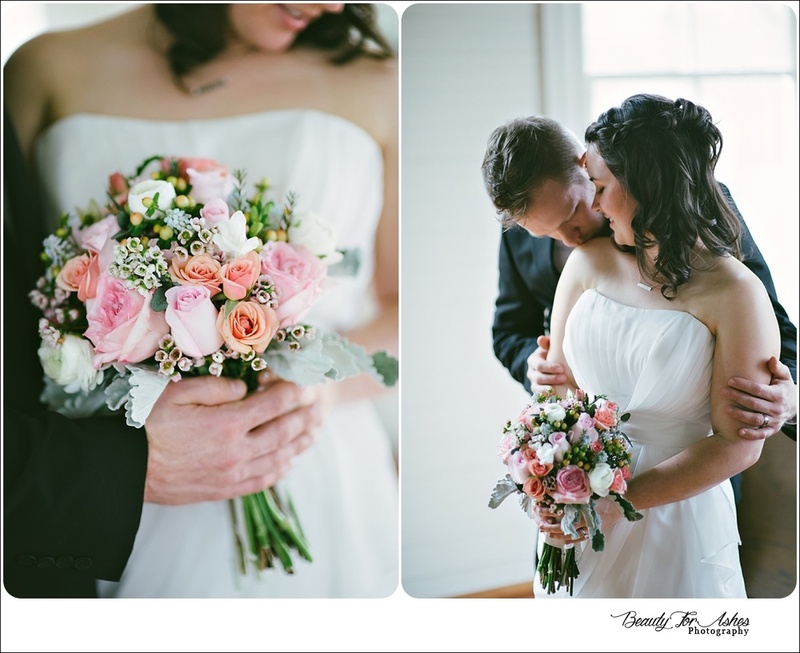 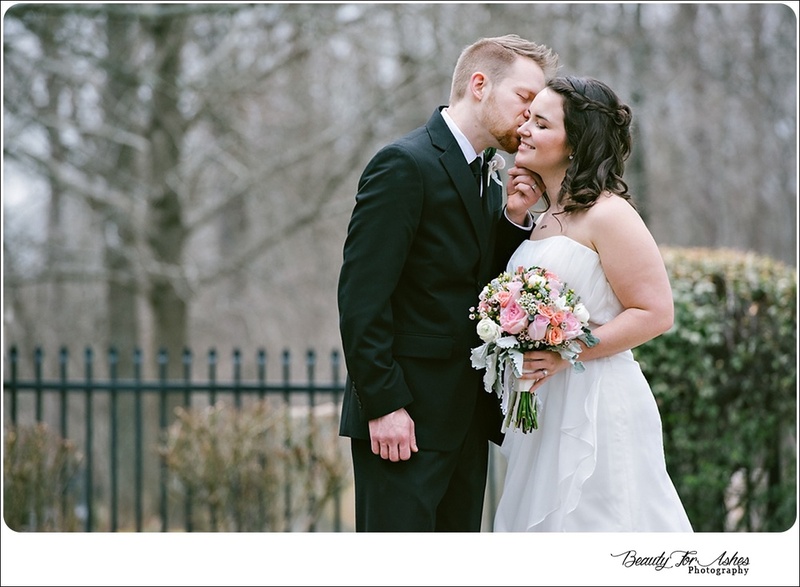 The couple wanted to spend some time together before the ceremony and opted for a first look. 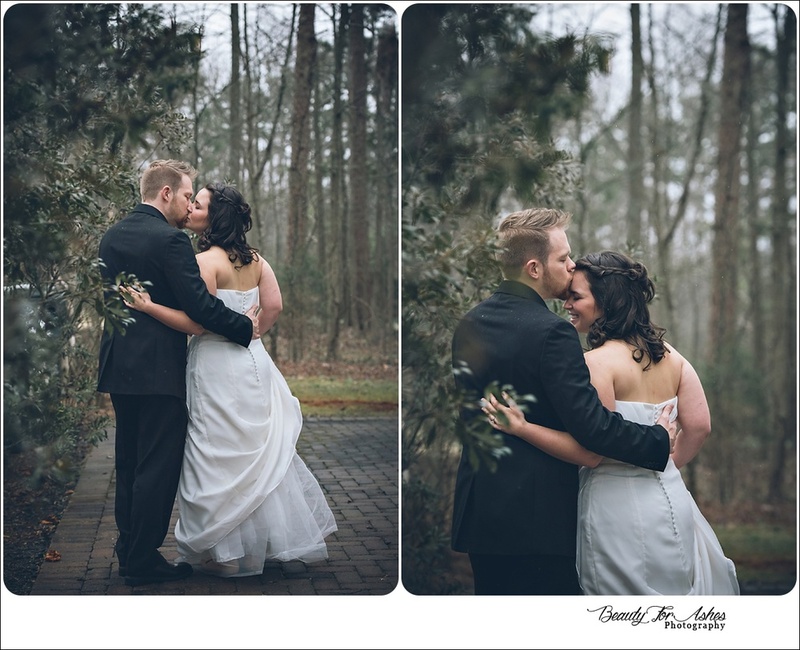 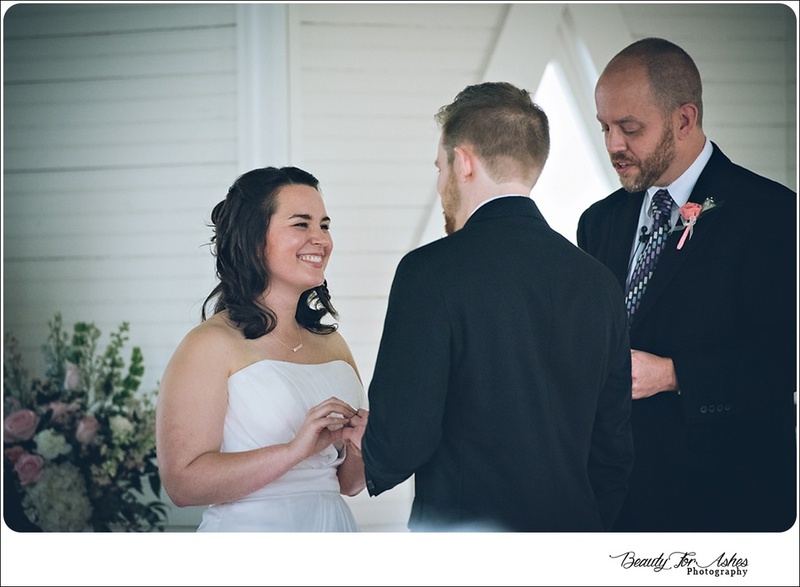 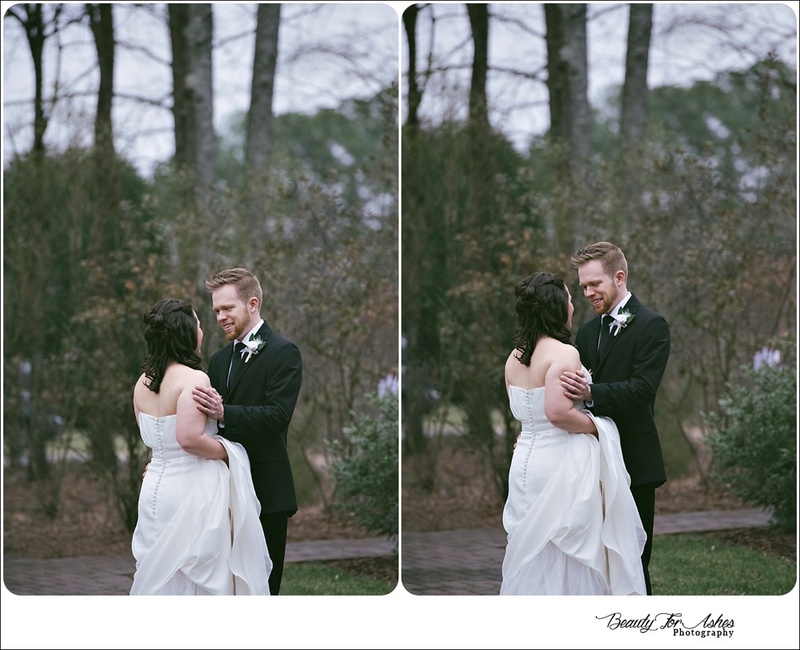 The moment they saw each other the anxiousness melted away and was replaced with pure joy!